If your latest building or construction project requires financing, use ImRenovating.com to find top listed mortgage brokers and lending experts in the Ottawa area. Our listed home financing experts understand that every project is different and that everyone's needs are not the same. 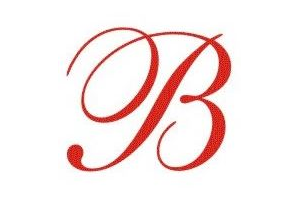 They conduct their business with the utmost of integrity and pride themselves on their top customer service reputation. Open communication between the borrower, builder and permanent mortgage lender is essential in the successful completion of construction, and they will make sure the lines of communication are open throughout the entire building process. For those who are starting from scratch, and are in the process of securing funds to build a new home, the process can seem insurmountable. Our local Ottawa area financial experts offer a wide range of services to get your home construction project off the ground. Don’t let the rigidity of bank programs put a halt on building your home. Our listed mortgage brokers and agents are the professionals who have the expertise and experience to offer flexibility to ensure your build is completed in a timely manner. These top lending experts offer construction financing programs with the goal of providing competitive, flexible mortgages for those planning on building or renovating their home. Sometimes commercial or home renovations need more funding that you originally anticipated. We think that nothing should hold you back form completing additions, or renovations to your home or business. Renovations such as installing new floors, or furnishing a basement not only add functionality and beauty to your home, they also have the added benefit of increasing its value. Large or small-scale financial services like loans or a line of credit, allow you to take charge of your renovation projects and not cut any corners. If you’ve incurred prior construction or renovation debt and are looking to consolidate it, our financial service professionals offer solutions to allow for quicker repayment. Complicated financial situations happen to the best of us and that’s why our listed financial experts are here to offer solutions to remove the stress of having multiple loans looming over you. We have listed loan experts who will dig deeper to help find out your unique situation to help point you in the right direction. 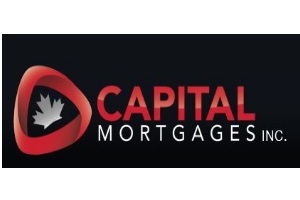 Whether you need funding to help get your building renovation underway or you want an entire commercial building project managed and financed, our listed Ottawa area mortgage brokers are experts that have a solution for you. Sometimes dealing with financial issues can take away from the excitement and anticipation of commencing a new building project. 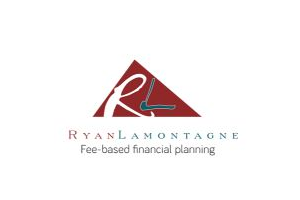 Let our financial specialists take the headache out of your project, and leave you to what you do best. No matter what sort of financing or debt consolidation you require, you’ll find the solution on ImRenovating.com. 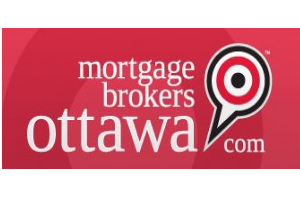 For all Top Quality Residential and Commercial Mortgage Broker Services in The Ottawa Area, look no further than the Mortgage Brokers section of ImRenovating.com, The Ottawa Area's Ultimate Trade Guide!